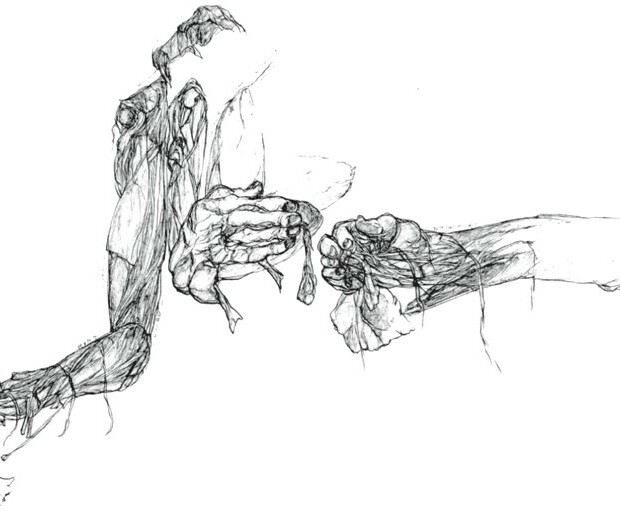 The Anatomy Lesson From the Laboratory, Drawing, 2005. 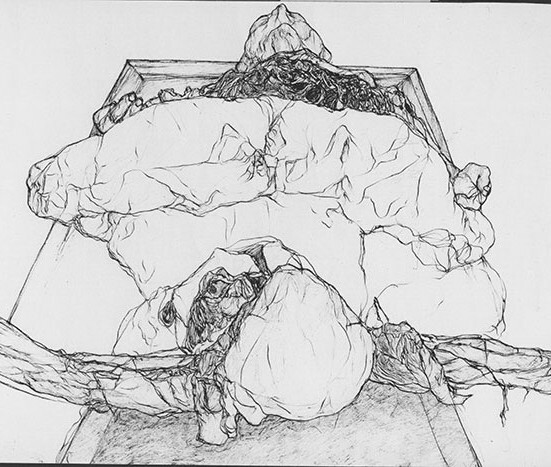 The Anatomy Lesson From the Laboratory, Drawing, 1989. 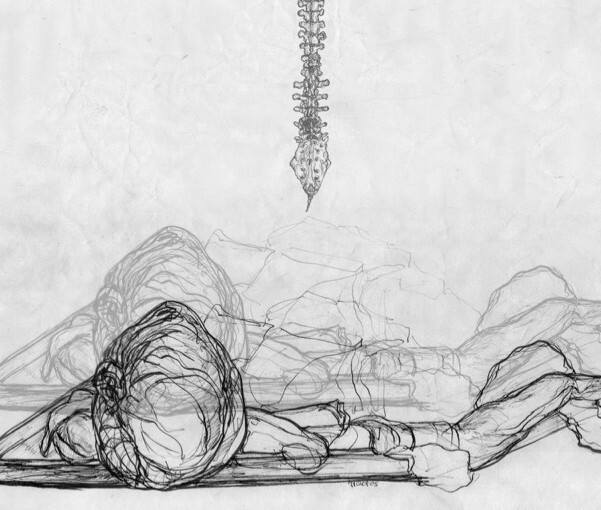 The Anatomy Lesson From the Laboratory, Drawing, 1993. 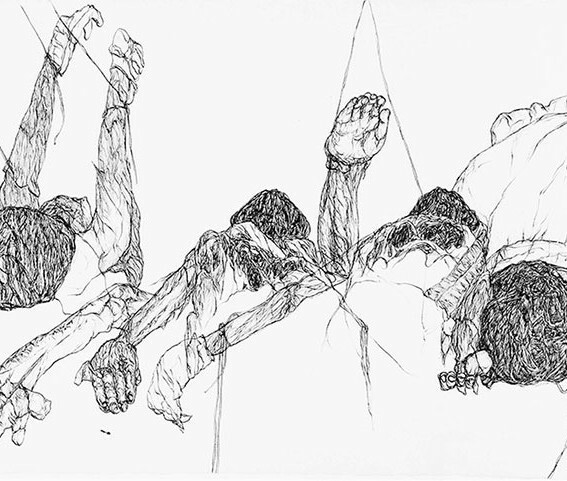 The Anatomy Lesson From the Laboratory, Drawing, 1998. 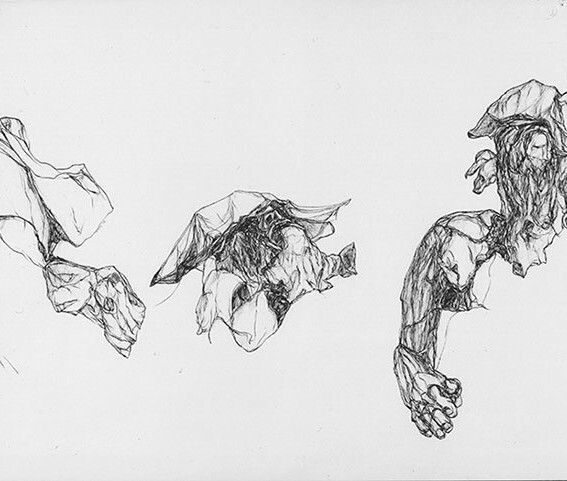 The Anatomy Lesson From the Laboratory, Drawing, 1997. 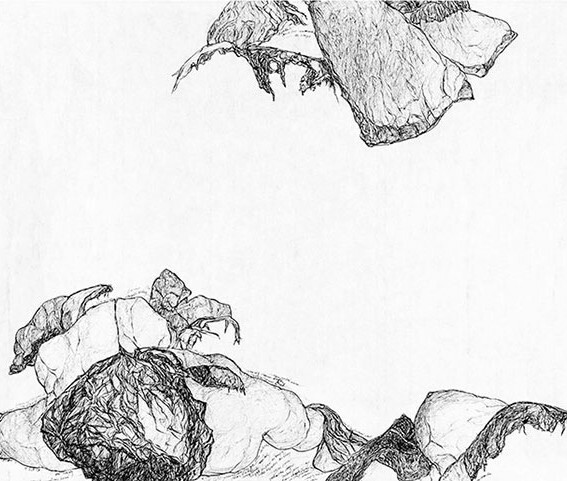 The Anatomy Lesson From the Laboratory, Drawing, 1986.